Last summer, I started collaborating on a few songs I had written with guitarist Micha Sprenger, of The Damned & Dirty fame. We gelled really well and had a blast riffing off of each other. 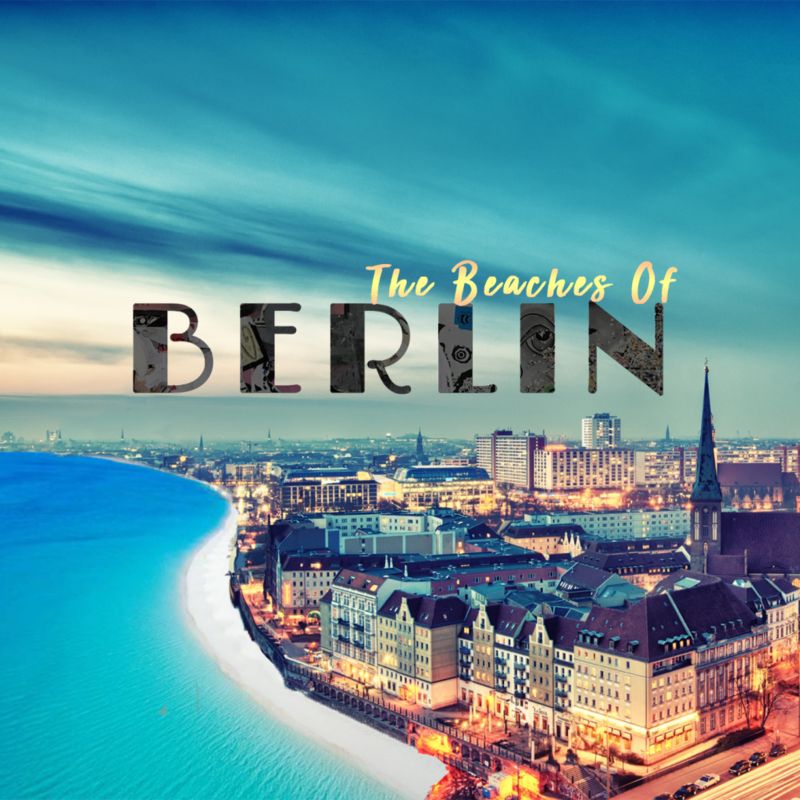 The first single to come out of this is ‘Beaches of Berlin’. I hope you enjoy listening to it as much as we did making it. Remember to follow me there if you aren’t already.